North, Saint and Chicago! 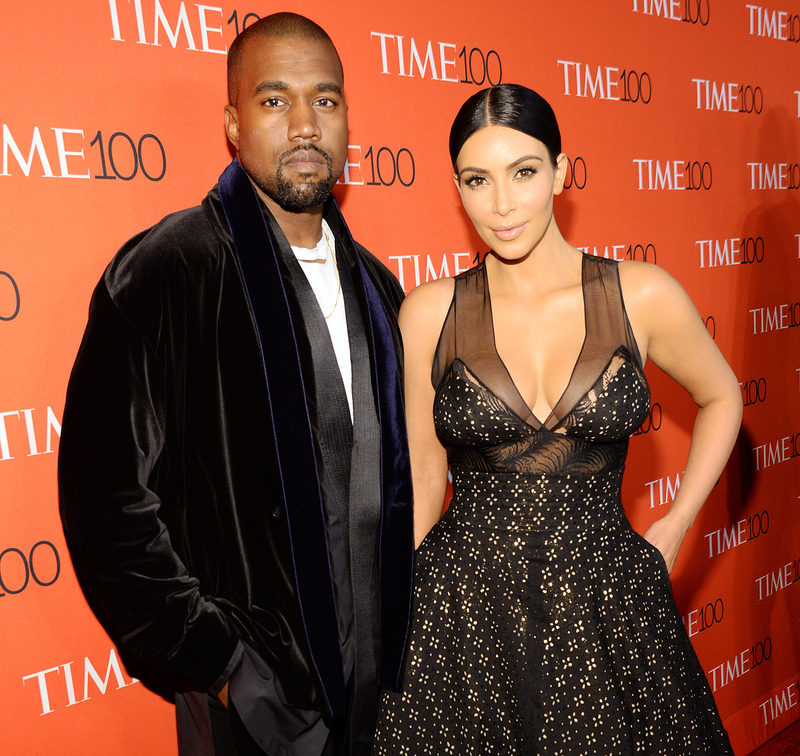 The name of Kim Kardashian and Kanye West’s daughter was revealed on Kardashian’s website on Friday, January 19. Chicago was born via surrogate at 12:47 a.m. PT on Monday, January 15, weighing in at 7 pounds, 6 ounces. She joined Kardashian and West’s daughter North, 4, and son Saint, 2. Us Weekly exclusively revealed in July 2017 that the couple were expecting their third bundle of joy via surrogate. Kardashian confirmed the news that September in a trailer for her family’s E! reality series. “We’re having a baby!” she gushed during a FaceTime call with her sister Khloé Kardashian, who is also expecting. The reality star and West, 40, tied the knot in Florence, Italy, in May 2014.